Celebrating all things London, from Sherlock Holmes to Crime in London, the Museum of London is primarily concerned with the social history of our capital and its inhabitants throughout time. Chocolate Films has worked with the museum since early 2015, creating atmospheric video content primarily for in-gallery exhibitions. The films have been included in both temporary and permanent exhibits. Chocolate Films’ creative video installations can be seen at both the Museum of London and Museum of London Docklands. They include a look behind the scenes at London’s ever-growing tattoo culture and our signature piece, ‘From the Sea to the City’ a permanent video installation for the foyer of the Museum of London, Docklands. 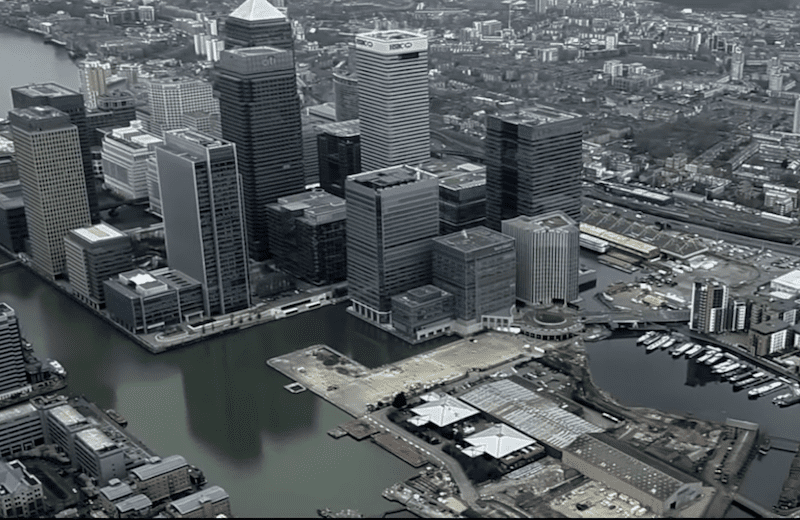 This film is a portrait of the river from the estuary to West India Docks.